Enteral Feeding Devices Market by Product Type (Feeding pumps, Feeding tubes, Low profile gastro tubes, Nasogastric tubes, Others), by Age group (Paediatrics, Adults), by Route of administration (Oral, Nasal, Percutaneous), by Application (Gastrointestinal disorders, Neurological disorders, Swallowing disorders, Malnutrition, Others), by End-Users (Hospitals, Clinics, Ambulatory surgical centres, Others), and Geography. 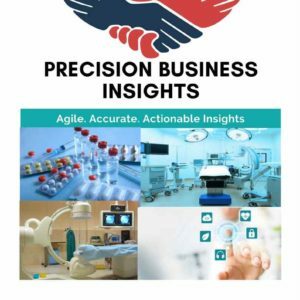 Increase in the adoption of enteral feeding devices by hospitals and ambulatory surgical centres, rise in the prevalence of CNS and gastrointestinal diseases, increase in premature birth rate, and technological advancements of the devices are anticipated to fuel the enteral feeding devices market. Moreover, a rise in awareness of the enteral feeding devices, reduction in the cost of the devices, increase in market penetration, and rise in geriatric population are expected to propel the enteral feeding devices market over the forecast period. However, stringent regulatory policies, product recalls, and lack of reimbursement policies might hinder the enteral feeding devices market growth over the forecast period. Enteral feeding devices help in delivering the feed directly into the gastrointestinal tract with the help of a tube connected to the electric pump. Enteral feeding devices are commonly placed into stomach, duodenum, or jejunum through the nose, mouth, or percutaneous route. These devices are generally administered to patients who are unable to take food in certain medical conditions such as neurological disorders, digestive disorders, mouth malformations, swallowing disorders, and malnutrition among others. Enteral feeding devices market is growing at a significant CAGR owing to increase in the prevalence of chronic diseases and technological advancements for new devices. Increase in the adoption rate of the devices in hospitals and surgical centres also expected to propel the enteral feeding devices market over the forecast period. Technological advancements, patent filings, acquisitions, and product launchings are the key strategies followed by the companies for increasing their revenue. For instance, in May 2014, Medela acquired the Acacia, Inc.’s enteral feeding division for strengthening the enteral feeding devices portfolio. Similarly, in April 2016, Halyard Health acquired Corpak Medsystems for strengthening its enteral feeding devices portfolio. Geographically, enteral feeding devices market is segmented into Asia Pacific, Middle East & Africa, Latin America, Europe, and North America. 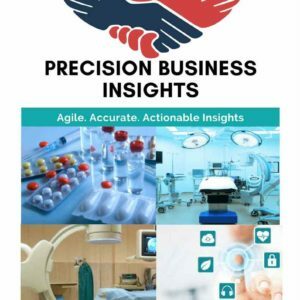 Europe enteral feeding devices market is growing at significant rate owing to increase in the prevalence of chronic diseases, rise in awareness about the enteral feeding devices, technological advancements in the devices, and development in healthcare facilities are propelling the market growth. North America has a significant share of the global enteral feeding devices market, which is attributed to the presence of most of the manufacturers in North America region, technological advancements of the devices, an increase in the preference for home-based enteral treatment are. 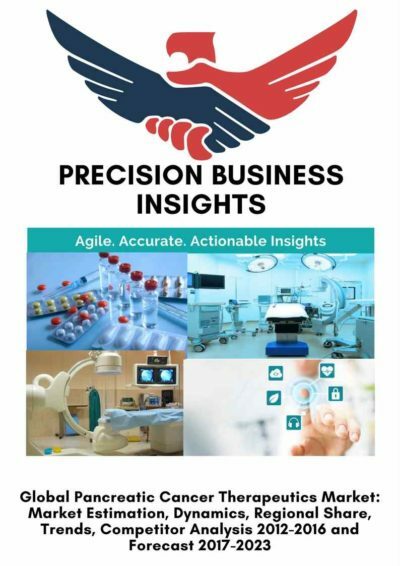 Moreover, increase in geriatric population and increase in premature birth rates, a rise in the prevalence of chronic diseases, and rise in healthcare expenditure in Asia Pacific region expected to drive market revenue growth over the forecast period in the region. Some of the players in the enteral feeding devices market are Halyard Health, Inc. (U.S.), Fresenius SE & Co. KGaA (Germany), Medtronic plc. (Ireland), Abbott Laboratories (U.S.), C. R. Bard, Inc. (U.S.), ConMed Corporation (U.S.), B. Braun Melsungen AG (Germany), Medela LLC (U.S.), and ConvaTec, Inc. (U.K.) to name a few.